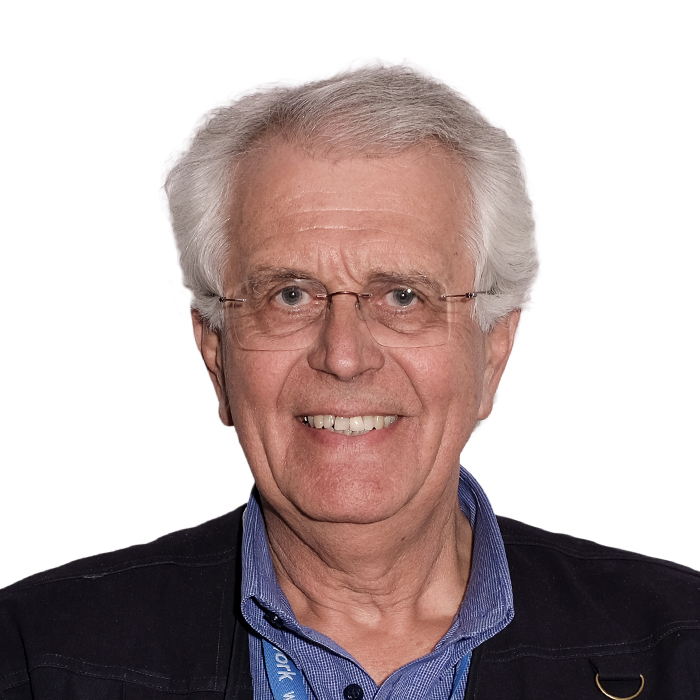 Jan Becker is an emeritus professor of surgery working part time in the Department of Surgery at the Sefako Makgatho Health Sciences University, the only dedicated health sciences University in RSA. He was HOD of Surgery at UP for 18 yrs and Head of Pediatric Surgery for 14 yrs. While doing medico-legal work as a surgical expert, he has also often helped as an assessor. He did the MiM course from 23 - 27/02/17 under tutorship of Alan Nelson, Jacques Joubert, Daniel Nelson and Gratia Nelson, and found it extremely helpful in changing the paradigm of resolving conflict. He believes that structured mediation, rather than "flying by the seat of one's pants", is the future. By virtue of his position as HOD, Jan was often in situations where very sensitive conflicts had to be resolved, and found that the fact that a "problem went away" did not mean that it was resolved, but rather that tensions were just managed. As a mediator, Jan wish to make a real difference in conflict resolution in a structured format. Jan is a family man, married to Laurel for 43 years, with three married children and six grandchildren.